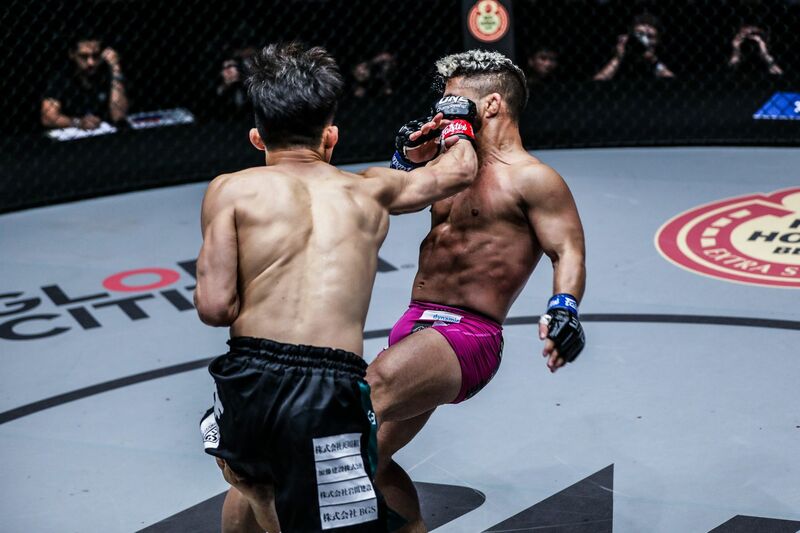 Tatsumitsu “The Sweeper” Wada overcame a spirited effort from Gustavo “El Gladiador” Balart to book his place in the ONE Flyweight World Grand Prix semi-finals. 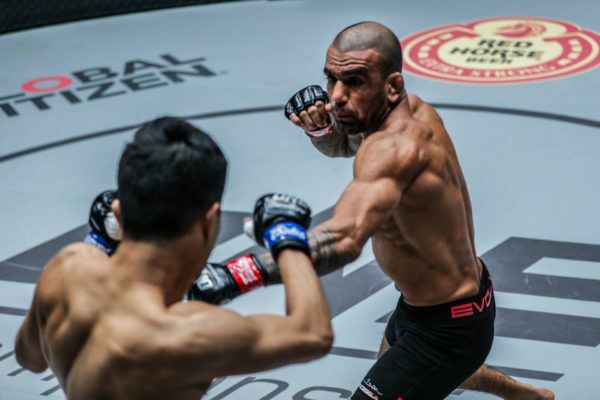 With his victory at ONE: ROOTS OF HONOR on Friday, 12 April, the Japanese martial artist secured a bout against Demetrious “Mighty Mouse” Johnson for a place in the tournament final. 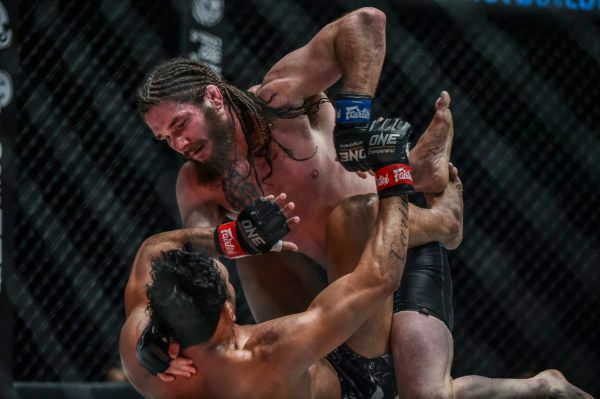 On paper, it seemed like this could be a technical grappling bout, but Wada and Balart preferred to trade combinations on the feet in an exciting striking match in Manila, Philippines. Balart kicked things off throwing wild haymakers, as he showed no regard for Wada’s boxing. Early on, “The Sweeper” seemed to have difficulty in dealing with the Cuban’s height. Although he is listed as 20 centimeters shorter than his rival, Balart found a way to maneuver inside Wada’s reach as he took a low stance. The action had a similar complexion at the start of round two as the Greco-Roman wrestling Olympian turned up the pressure on Wada. However, the 30-year-old from Tokyo finally started to use his reach to operate from the outside, and started to gain the upper hand as he put his punches together. In the third and final round, Wada increased his aggression, perhaps sensing that the contest was in the balance. 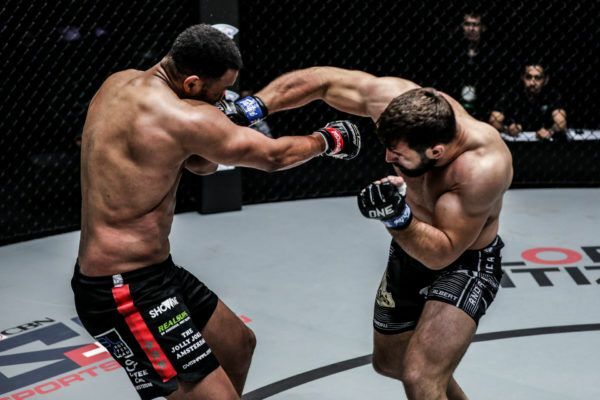 He continued to circle around his opponent, while he avoided Balart’s hard counter shots that might have brought an abrupt end to the bout if they had landed clean. Towards the end of the round, the Cuban was able to finally close the distance and use his world-class grappling to hit the first spectacular takedown of the encounter. However, Wada was not down for long, and he regained control on the feet. "El Gladiador" takes Tatsumitsu Wada to new heights! When the final bell sounded, both men raised their hands in victory, but all three judges sided with “The Sweeper” for a unanimous decision. Wada is now 21-10-2 (1 NC) as a mixed martial arts professional, and he has secured the biggest match of his career against one of the sport’s greatest ever athletes. His World Grand Prix semi-final against Johnson will take place later this year. "The Ferocious" lived up to his name with a finish that punctuated an incredible contest against Sung Jong Lee.